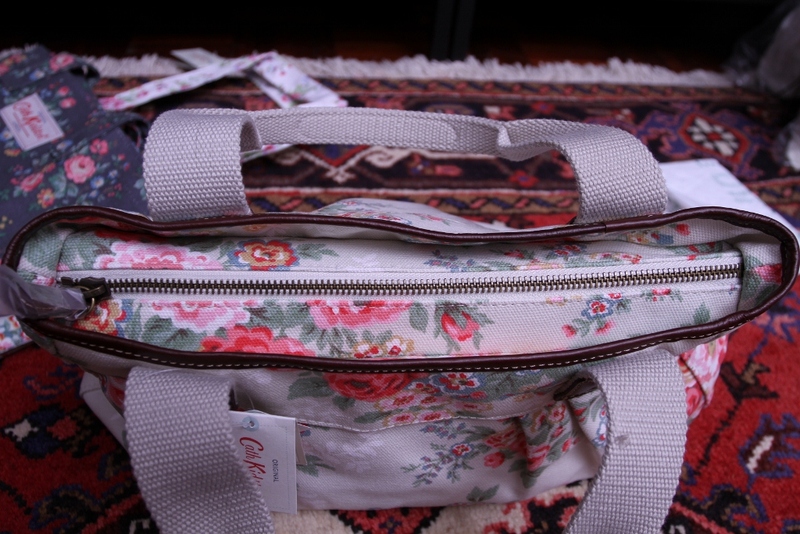 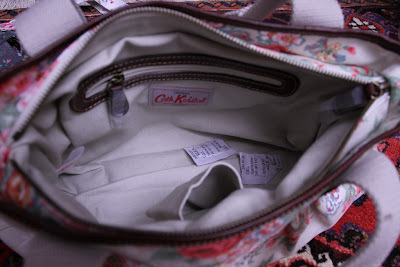 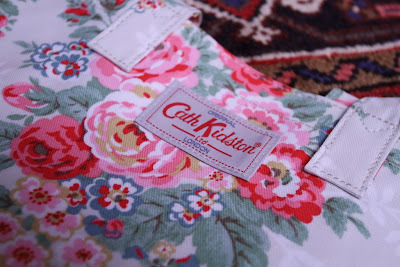 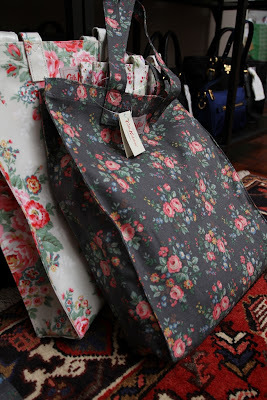 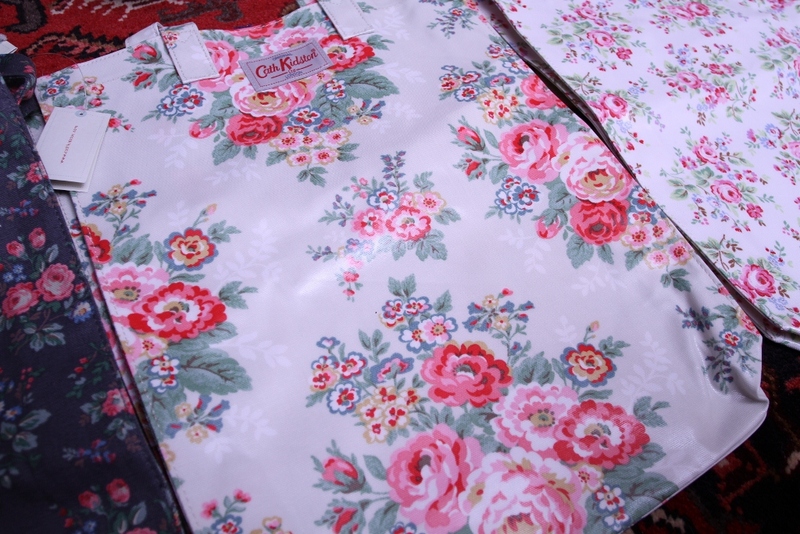 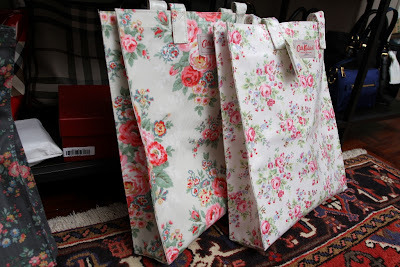 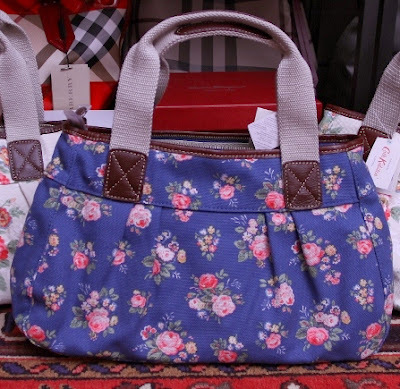 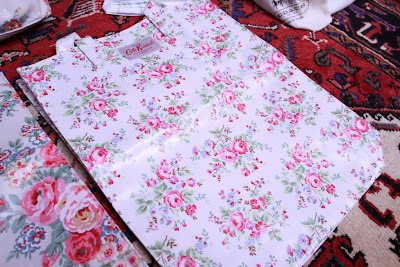 The Chic Sac: Cath Kidston - In Stock! 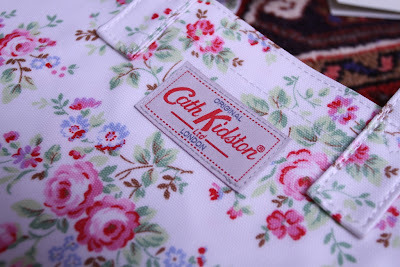 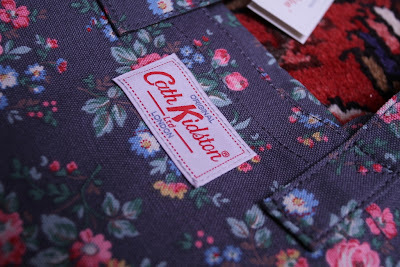 Cath Kidston - In Stock! 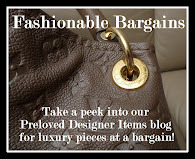 Our Sale Price: RM165 only! 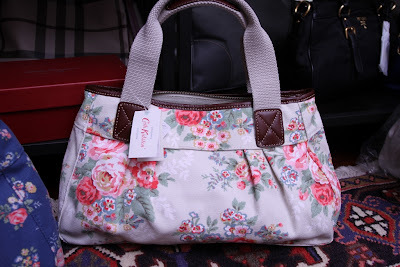 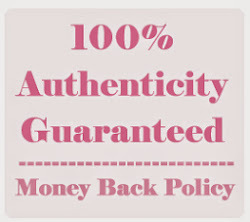 Our Sale Price: RM249 only!